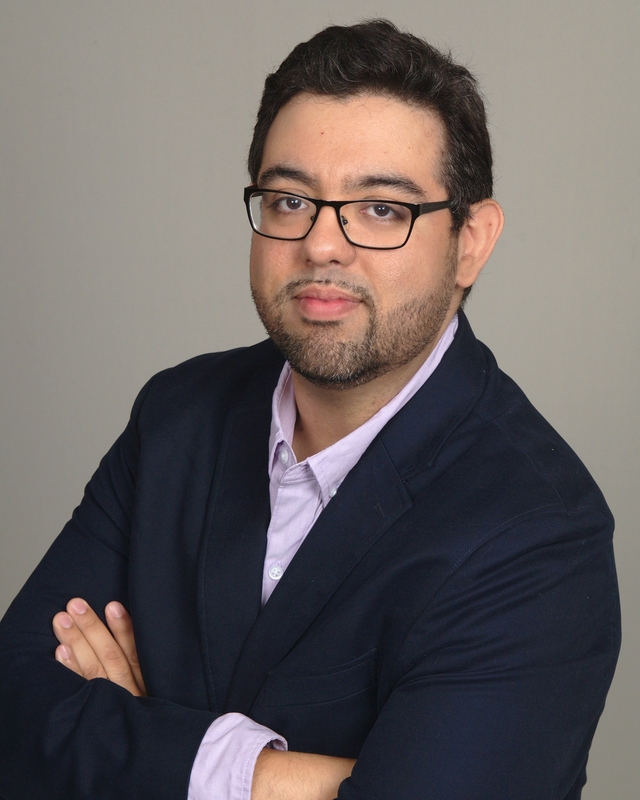 Jorge Ortiz is an Assistant Professor of Electrical and Computer Engineering at Rutgers University and director of the Cyber-Physical Intelligence Lab (CyPhyI Lab -- pronounced SciFi Lab). His research is in applied machine learning for sensor-based systems with a focus on sustainability and healthcare. Jorge received his BS in computer science from MIT in 2003 and MS, PhD in computer science from UC Berkeley in 2010 and 2013, respectively. Prior to joining Rutgers University, he was at IBM Research working on applications of machine learning to the internet of things. He also spent some time in startups, including a smart-buildings startup named Pangia and a local services startup named VRLocal. He was also an early employee and kernel contributor to Spire Global. © 2019 Jorge ortiz, PhD. Powered by Jekyll & AcademicPages, a fork of Minimal Mistakes.